Tom Pittman was born in Charleston, SC, but was raised mostly in Augusta, GA. After graduating from the University of GA, he lived in Asheville, NC for four years. It was there that he acquired his first pedal steel guitar. He moved to Austin, TX in 1974, and co-founded the Austin Lounge Lizards in 1980. He performed with them for 31 years, touring 40 states, 4 Canadian Provinces, and all around the UK. In 1993 he began DJ work at KUT Austin hosting a folk program, and two years later he began hosting a Bluegrass program on KOOP Austin. He continued all three of these enterprises until he returned to Asheville in 2011. 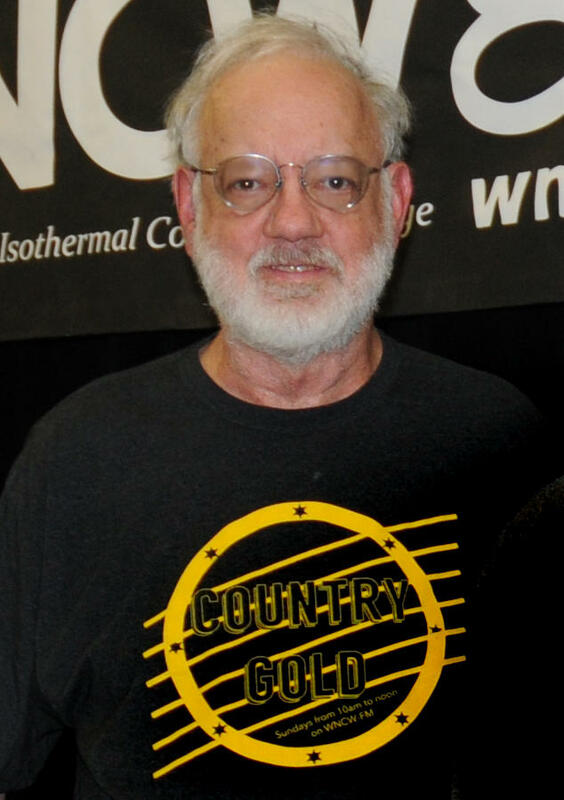 He began fill in work on WNCW that year and eventually came to host Sunday morning fan favorites, The Gospel Truth and Country Gold.